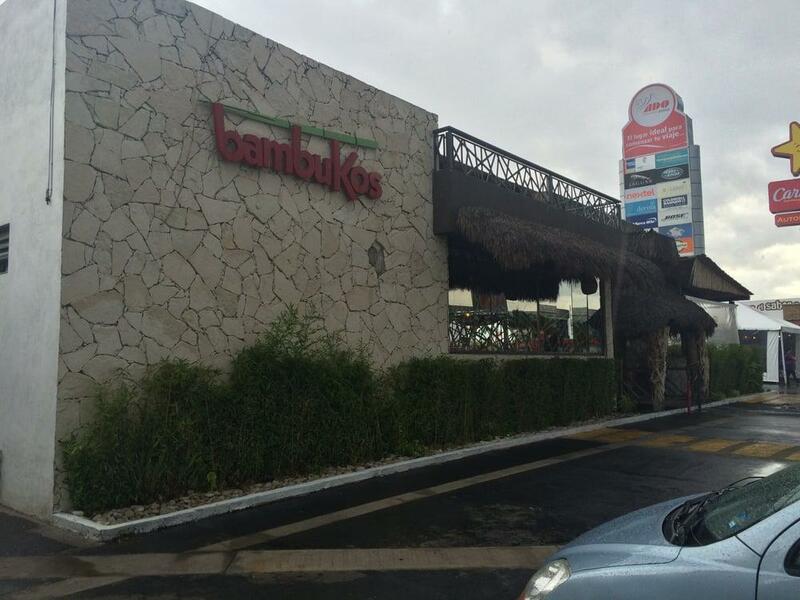 A lot of guests point out that waiters serve good salo here. Take your chance to taste delicious piña colada or good beer. The enjoyable service is a big advantage of this bar. A number of reviewers mention that prices are fair for what you get. 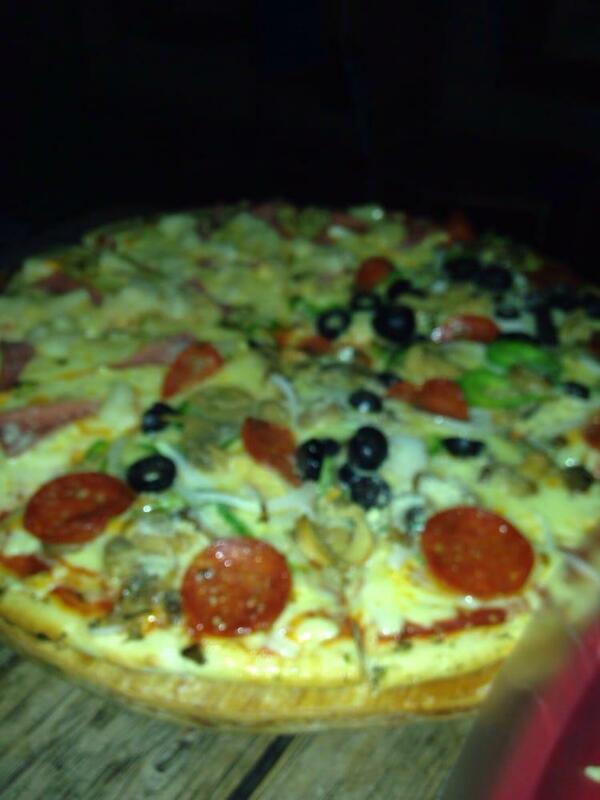 It's usually good to try something new, enjoying the pleasant ambiance. 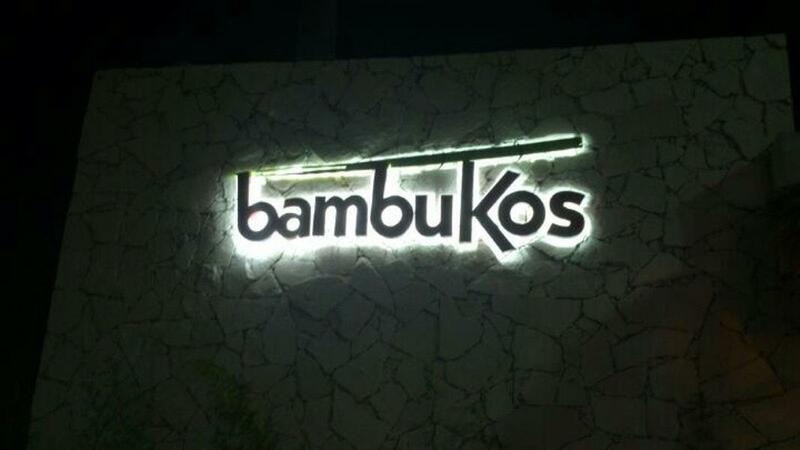 But on Yelp, one of the rating agencies, Bambukos is rated below average. Such a cool place. 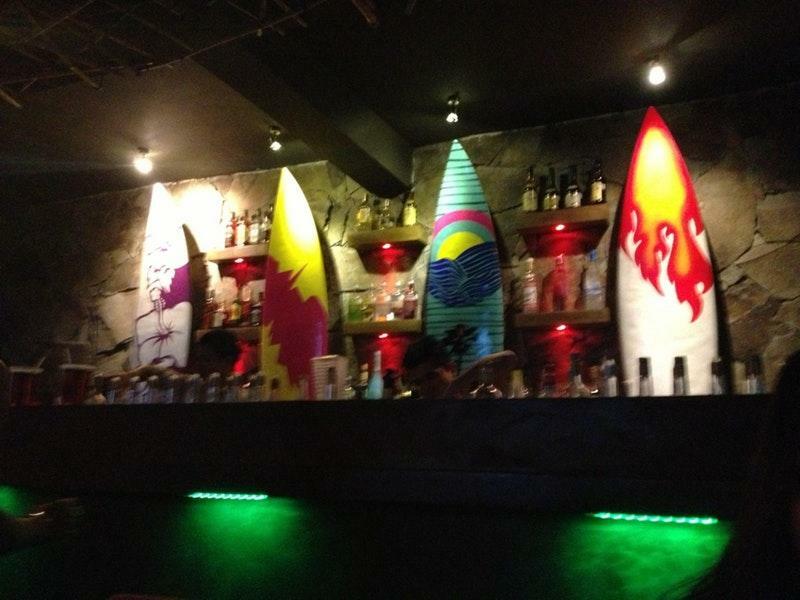 Great ambience, nice drinks, awesome tacos!